Due to recent funding and significant team expansion, The Active Wellbeing Society are looking for a team of short term interim colleagues to enable us to launch new and exciting initiatives. Due to the nature of these projects, you need to be able to start immediately. 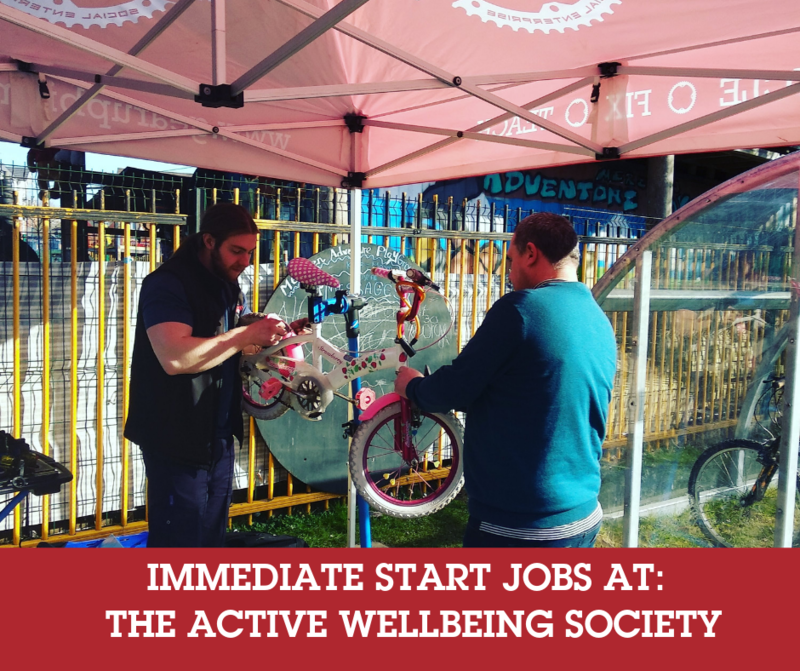 Within any of these roles, you’ll be tasked with playing a key role in the delivery of large scale community programmes supporting citizens to bring wellbeing activities into our communities. We have part-time and full-time roles available. Hours can vary depending on the applicant’s availability. The ability to be flexible and responsive is preferred. 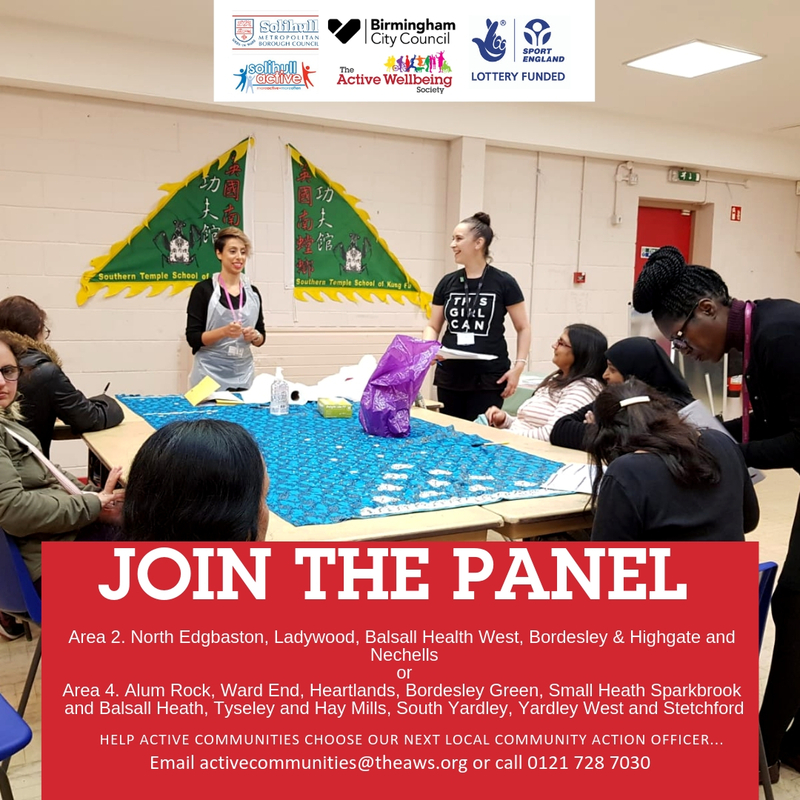 The Active Wellbeing Society (TAWS) is an independent community benefit society which works with some of the poorest communities in Birmingham to improve people’s health and wellbeing through physical activity. If you have experience of working in similar roles, these are prime opportunities to advance your career, deliver vital programmes and make a real difference to peoples’ lives. We’re looking for people who are passionate about community, thrive on being given responsibility and ready to be part of a strong and dedicated team. In return we offer competitive salary and benefits package alongside a rewarding role that you won’t find anywhere else! To apply for any of the above roles, please send your CV and covering letter by return to jobs@theaws.org or if you have a specific enquiry please call 0121 728 7030. The Active Wellbeing Society (TAWS) is a charitable Community Benefit Society, which means that it is owned by its members and established for the benefit of the community. It has charitable purposes and is treated as a charity by HMRC. All assets are “locked” for the benefit of the communities that TAWS serves. This ensures that our investment and services are maintained and cannot be for private benefit. The model enables us to work in a way which is collaborative with our communities, providing a one member one vote model to make decisions democratically and ensure that what we offer is always of the time, inclusive and relevant. The Society was developed out of the successful Wellbeing Service set up by Birmingham City Council in June 2015. It has an outstanding track record of innovation, collaboration, citizen engagement and successful delivery, within the Council, and by going independent in 2018, TAWS was able to build on this foundation and unlock new sources of funding to support its further growth and development. Active Communities are employing more staff, holding assessment days for Local Community Action Officers for different areas of Birmingham. Potential candidates will have been shortlisted, interviews scheduled and now we need your help! We want local people play a key role in the process to make sure we get the right person for the job and are looking for local people to join the panel. The Assessment day for the LCAN officer to work in these areas will be on the 16th May, 9.30am-2.30pm. 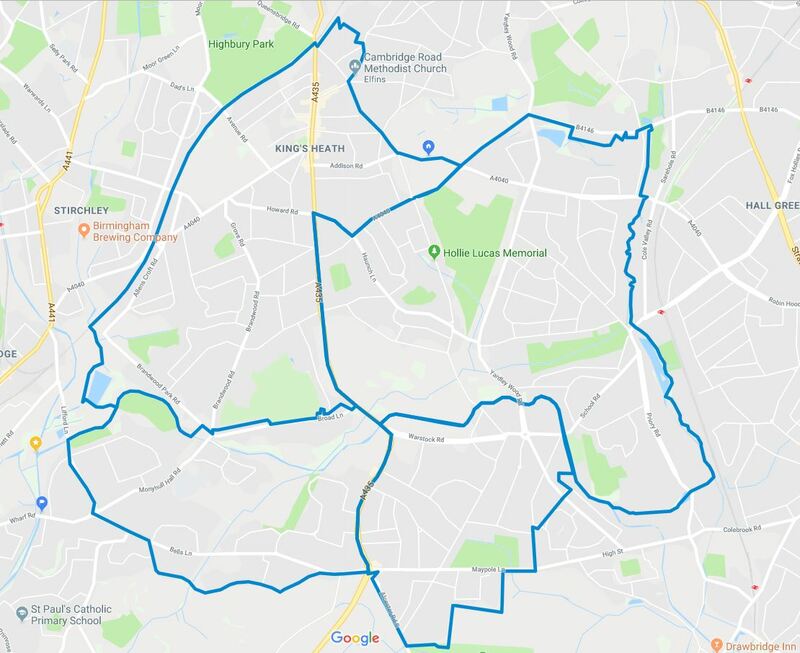 The Assessment Day for the LCAN officer to work in these areas will be on the 30th May, 9.30 am-2.30pm. 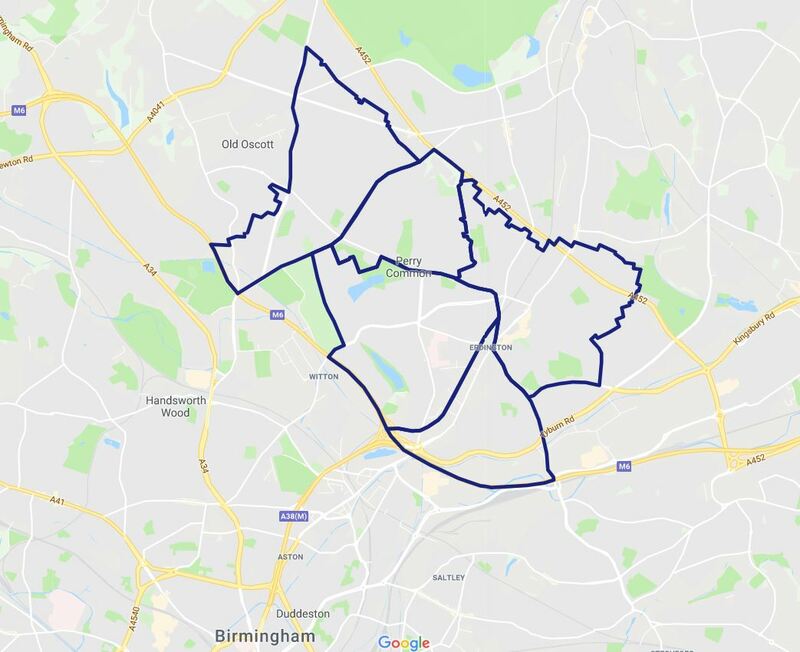 We are also still looking for panel members in two more areas of Birmingham. The roles will revolve around organising and motivating people to get involved with local community activities, including social, civic and physical activities. We will reimburse any travel expenses on the day – bus tickets/car mileage. 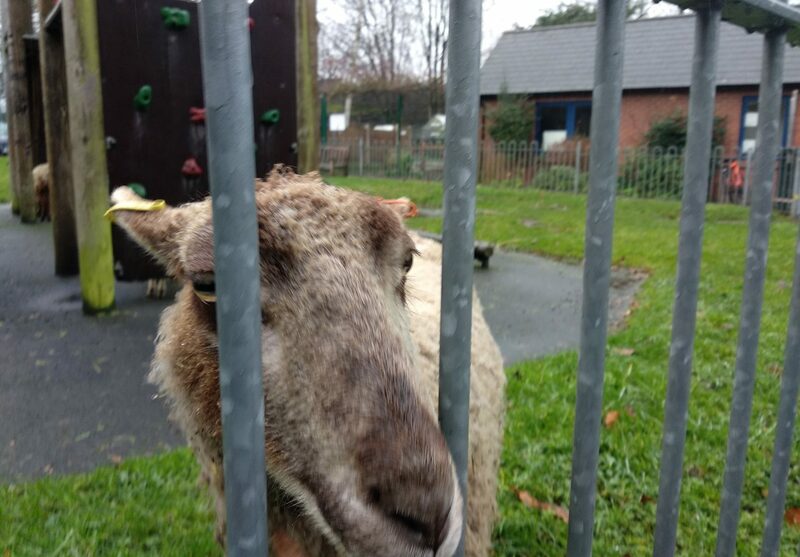 If transport is a big barrier for you we can also arrange someone to come and collect you! If you are interested in getting involved please contact us before 9th May by emailing activecommunities@theaws.org or calling us on 0121 728 7030. Please leave a name, your location and phone number and we will call you back to confirm! Once selected you will be sent venue details and agenda for the day. Active Communities are holding assessment days for Local Community Action Officers for different areas of Birmingham. Potential candidates will have been shortlisted, interviews scheduled and now we need your help! HFE are the UK’s leading provider of personal training courses and a wide range of fitness qualifications including sports massage, GP referral, Pilates and yoga. This year, they have launched a new programme, the much-requested Level 3 Award in Programming and Supervising Exercise with Disabled Clients, or simply Level 3 Exercise for Disabled Clients. Recognised and supported by the fitness industry’s original awarding body, YMCA Awards, this qualification has the potential to positively impact countless numbers of lives. To quit smoking is a huge challenge….like seriously huge, but it’s something thousands of people do everyday and so can you! We’re having some half term fun at St. Paul’s Venture, Sparkbrook next to Balsall Heath City Farm, on 23rd February 2017, 12 to 4pm!